A home is not just four walls enclosing a few rooms for you to live. Now the homes are getting bigger and extravagantly expensive. Castles, manors and mansions are not reserved for the royal families anymore. There are billionaires and millionaires out there whose homes may seem to put many previously thought luxury homes seem like hovels and shacks. 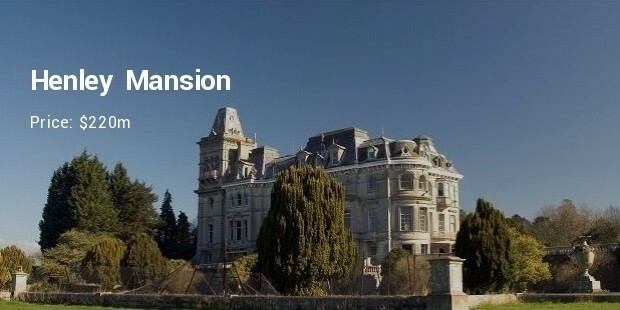 Europe has a rightful significance when it comes to boasting of the most expensive and opulent ‘homes’ on its soil. Let us take a look at ten of the most expensive and extravagant homes in Europe and their lucky owners. 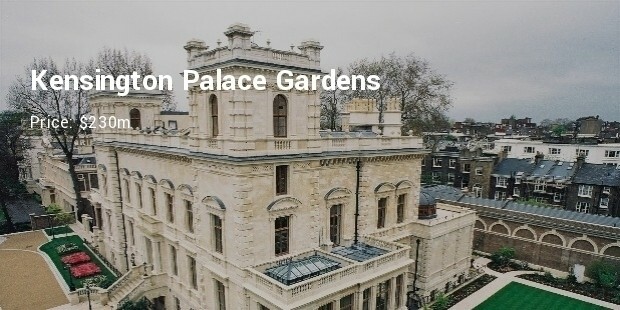 Situated in the City of Westminster this palace was built in 1706 for the Duke of Buckingham. 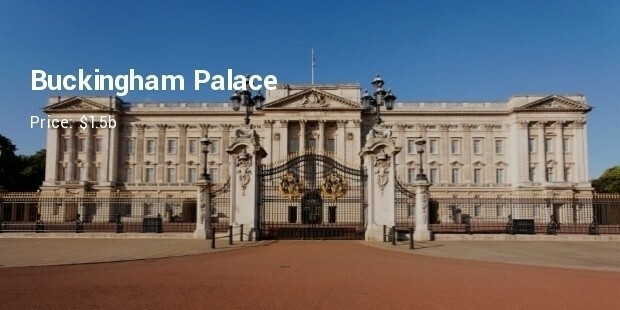 By far the most famous palace in Europe its value is estimated to be worth a staggering $1.5b. 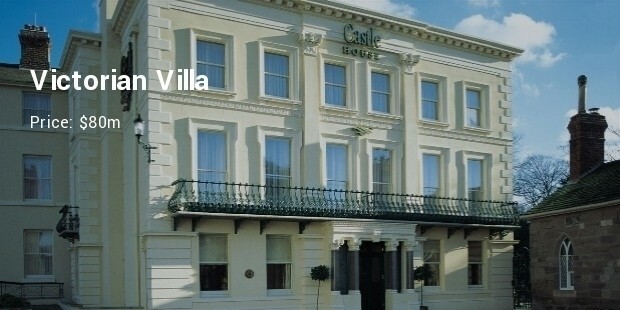 It has been the home of the Queen since 1953 as well as other previous monarchs including Queen Victoria. 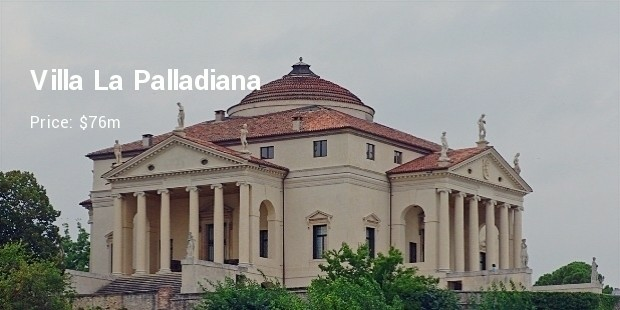 One of the top expensive houses in Europe the Villa Leopolda is estimated to be worth half a billion dollar ($500m). Built in 1902 by King Leopold of Belgium it is situated in the scenic French Riviera. Villa Leopolda boasts of an immense swimming pool, huge garden and nineteen opulent bedrooms and is twenty seven stories tall. 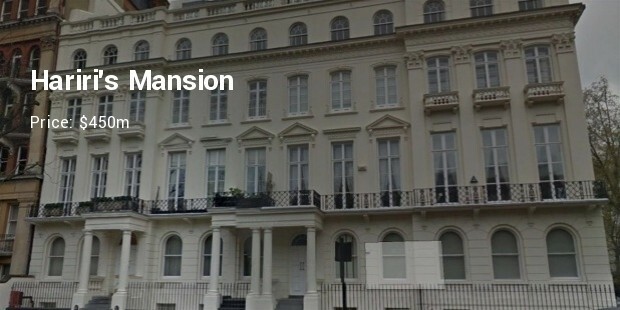 Estimated to be worth more than $450m the 2-8a Rutland Gate mansion near Hyde Park, London is also known as former Lebanese Prime Minister Rafique Hariri’s mansion. It stands 7-stories high and has around 45 bedrooms with expensive antique furniture and gold-plated kitchen and appliances. 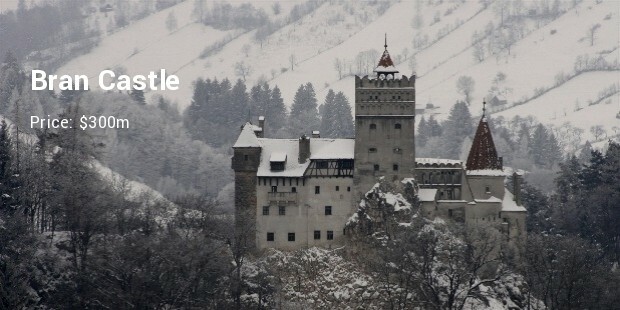 The historic Bran Castle is situated near Bran in Romania and is estimated to be worth more than $80m. Popularized as the home of Count Dracula it was built in the 1300s and has 40 different rooms not including the 17 spacious bedrooms. The castle is spread over an area of more than 20 acres.